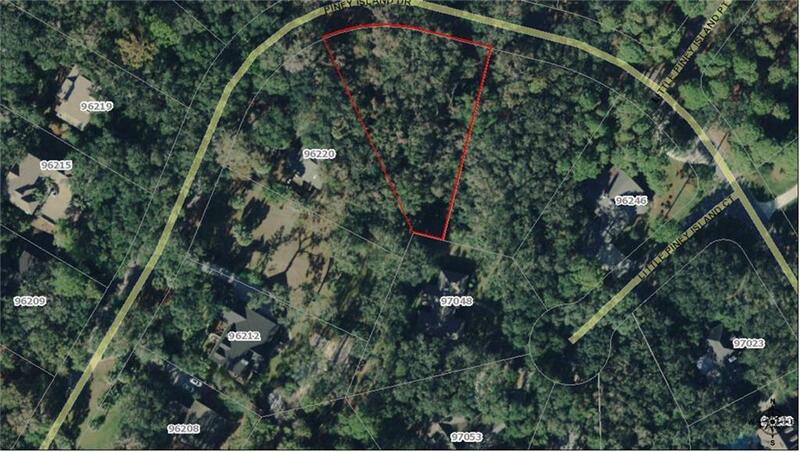 Great opportunity to buy in this prestigious neighborhood. 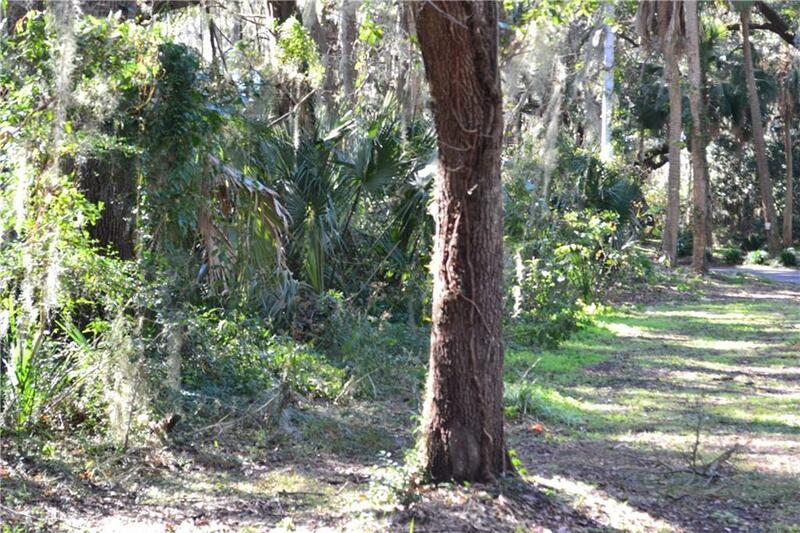 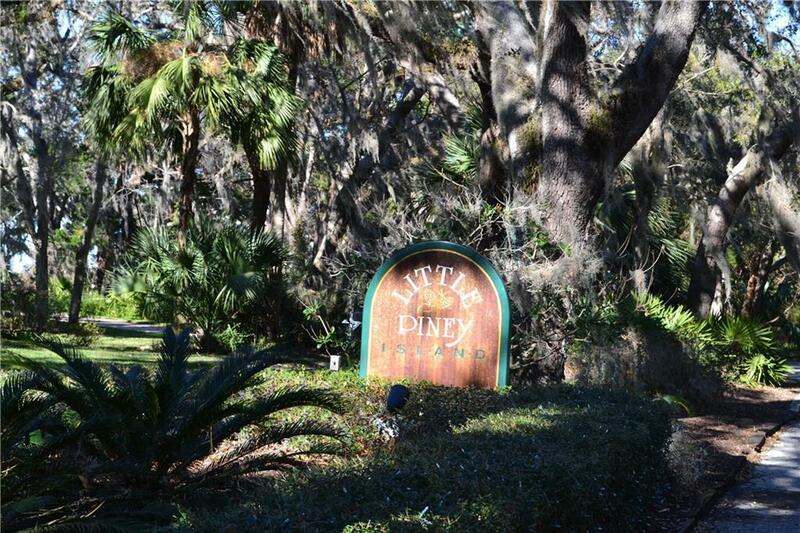 Stunning wooded half acre lot on Little Piney Island. 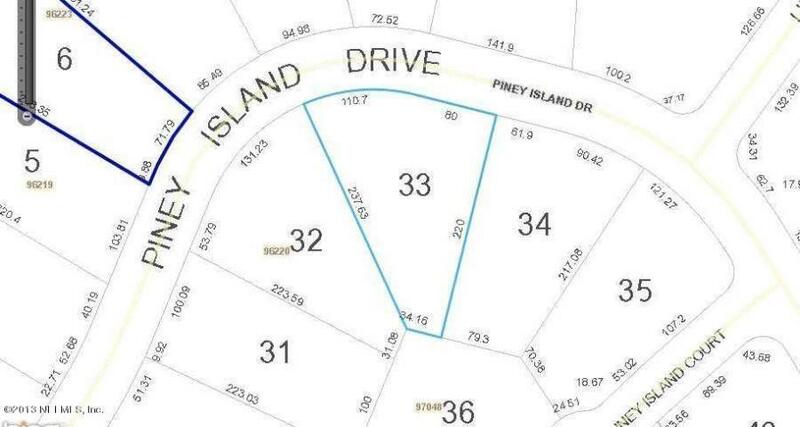 No time restrictions to build, county taxes with a convenient location close to beaches and shopping.